A mobile supply room and inventory management system on wheels for automotive detailing professionals. No more searching for needed supplies. No more waiting to order supplies when you can’t find them. No more costly inventory waste. 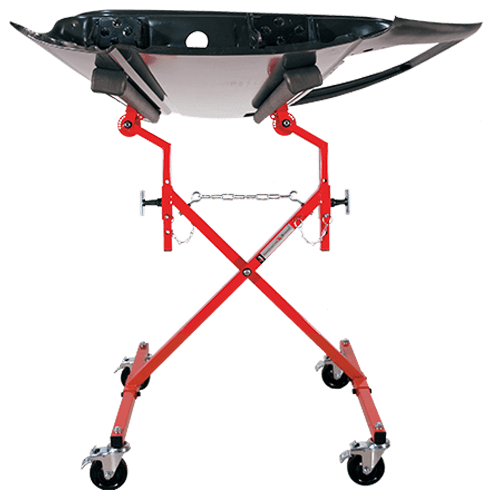 1 Innovative Detailing Cart can easily supply two technicians simultaneously depending on your shop layout and workflow.